Perhaps it was the perfect weather, with blue skies swept by running clouds, and the beautiful warm light of a spring afternoon, that made Leipzig look so pretty. And I tried to make the most of the very little time to explore the city, strolling in the charming streets of the old town, getting a taste of a place that seemed vibrant with life and taking photos of the sights that charmed me. 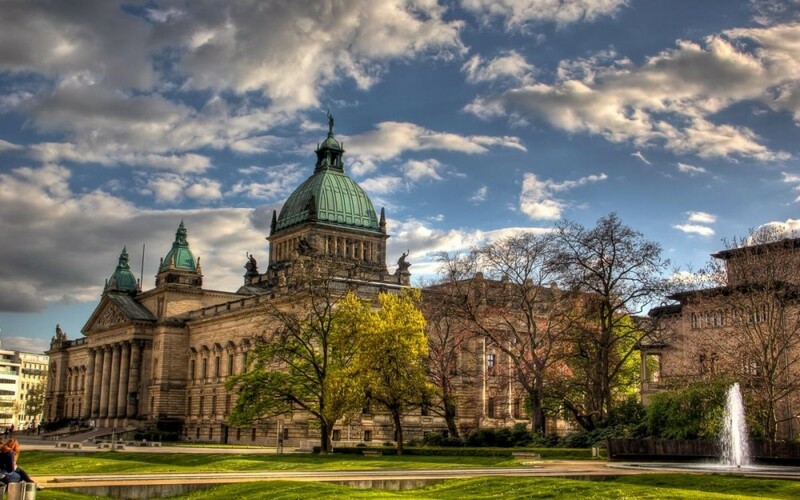 Surrounded by clouds, bathed in a beautiful light, the building of the Federal Administrative Court of Germany with its imposing architecture dating back to the end of the 19th Century made for one of my favorite shots. A little further from the old town, wide streets flanked by elegant buildings speak of a city where taste and wealth blended. 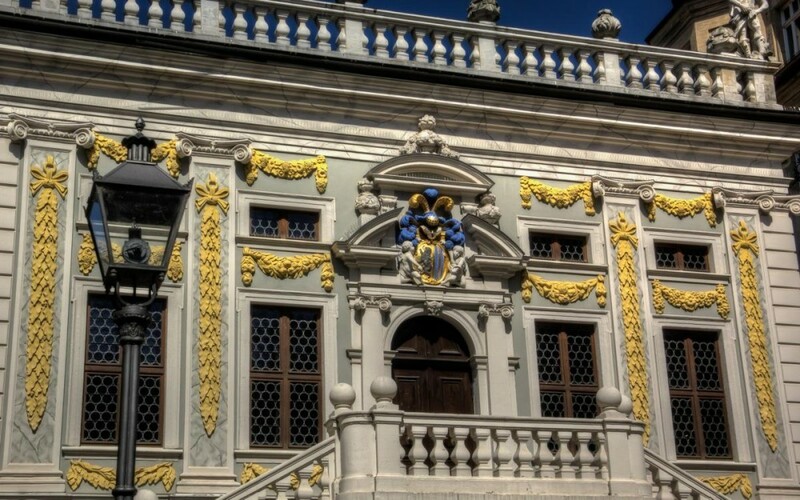 With the protruding verandahs, the stepped roofs and the pointed turrets, so typical of Northern Europe architecture, the Renaissance-style buildings look quite different from the ones in Italy or France but still very pretty and a little ‘exotic’. 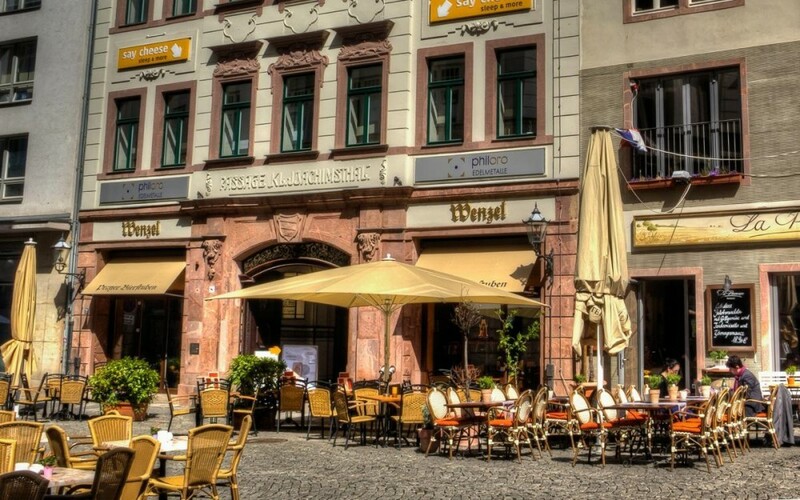 Taking full advantage of the pedestrian area downtown, Leipzig lovely squares host plenty of al fresco cafes and restaurants. A real treat for those who, like me, like spending as much time as possible outdoors. 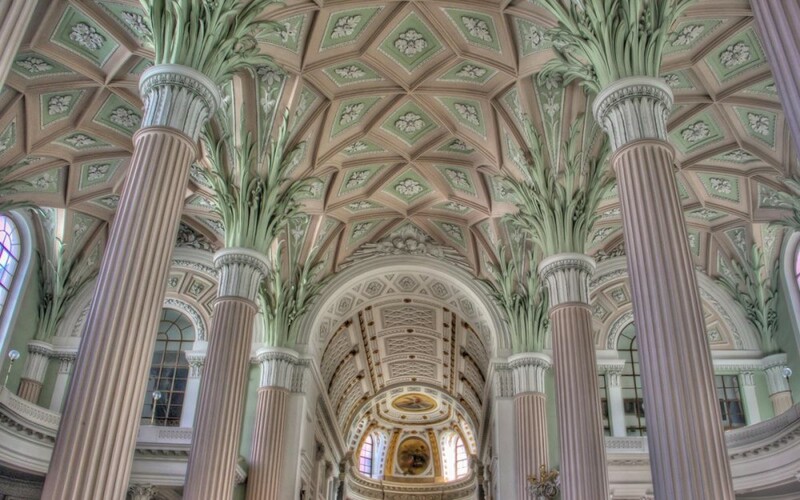 One of the most famous churches in Leipzig, St Nicholas’ Neo-Classical interior architecture is simply charming. With its graceful proportions and delicate decorations, it made me think at Mozart’s music and with all due differences (if only for the historical period in which they were built) it reminded me of the stunning interiors of the Barcelona cathedral or the ones of the Orvieto Duomo. Leipzig old Bourse, one of the most ancient baroque buildings of the city overlooking a small charming square, was one of my favourite sites. 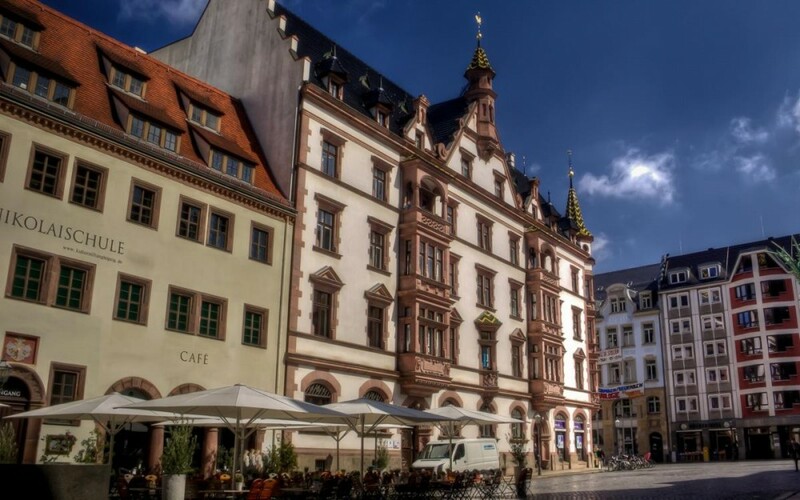 Built in 1687, it was the place where the local merchants met for their trading exchanges, until the stock market was moved into a new building in 1886. Right in front of the old Bourse the statue of J.W. 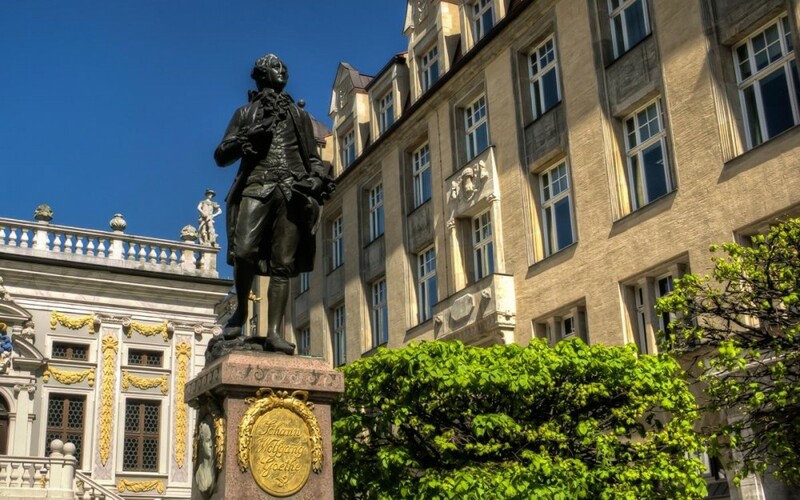 von Goethe, the greatest German writer, overlooks the pretty square right in front of the old Bourse. And since I wrote the dissertation to get my University Degree on Friedrich Schiller, a contemporary writer very close to Goethe, I couldn’t help taking a picture of the man who partly contributed to many sleepless nights when I was a student. Is there any city were you only had the chance to spend a few hours but which impressed you? Practical Information Getting to Leipzig: Perfect for a day trip or a weekend from Berlin, Leipzig is less than 1 1/2 hour train ride and Deutsche Bahn runs on average one train per hour. 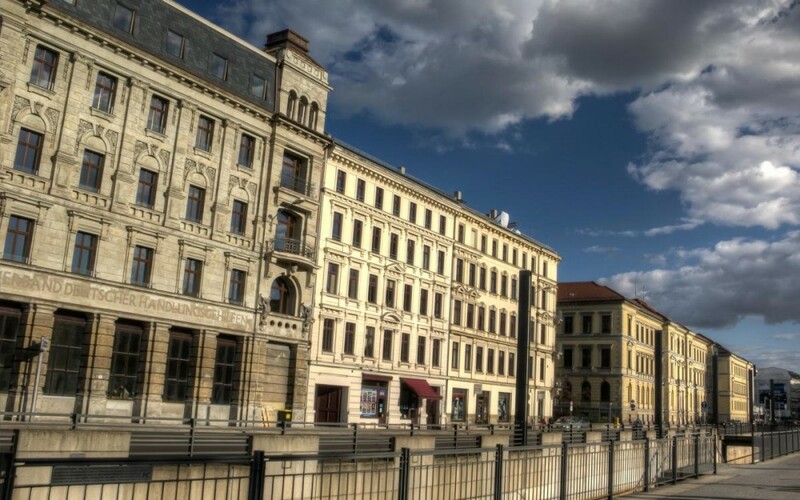 The city is very well served by public transportation and the old town is within walking distance from the train station. Nice shots. Especially like the one inside the church.